Founded in 1984, Posiflex Technology Inc, has since grown to be a world leader in the design and manufacture of cash drawers, touch screen terminals and retail peripherals. 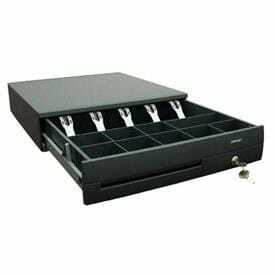 These terminalsand cash drawer technology have been deployed globally across multiple industries and applications including retail Point-of-Sale, health care, hospitality, kiosks and more. This successful growth is based on understanding and meeting our customer requirements so they can build successful businesses, which in turn builds ours.